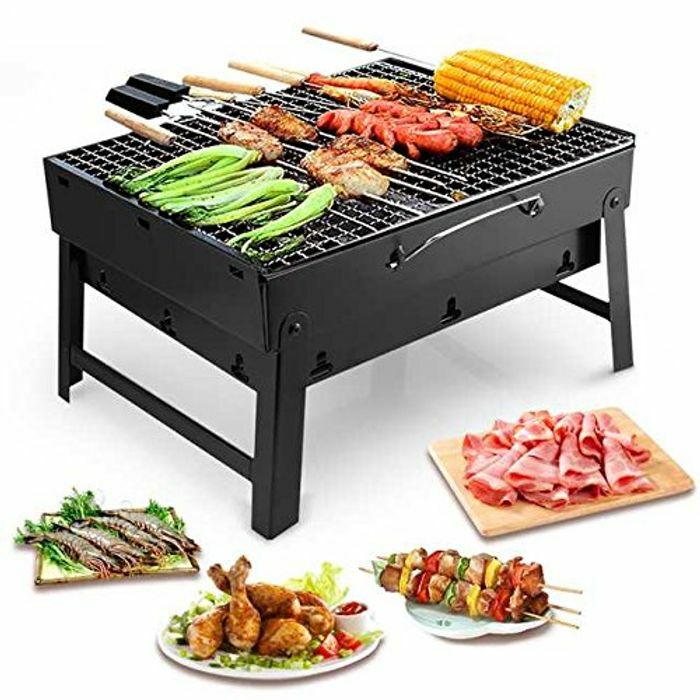 Portable BBQ - 30% Off Today! Another Pukka Deal ! Thank you Tom!! Its only £8.95 with amazon prime,good deal though.